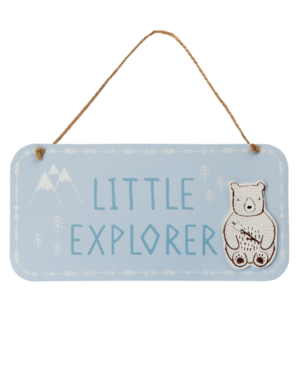 This Bear Camp Little Explorer Hanging Plaque features a fabulous 3D teddy design. The adorable teddy sits perched on the lovely pale blue plaque, which features the adventurous phrase ‘Little Explorer’. 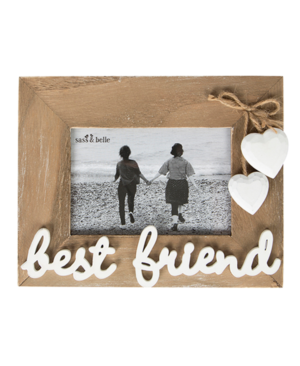 This Best Friend Wooden Photo Frame makes the perfect gift for that special someone in your life – your best friend! 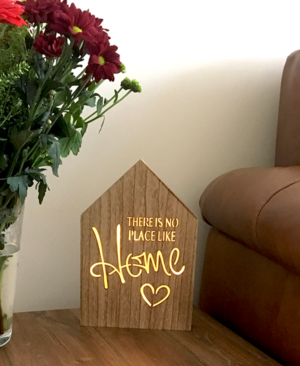 With a charmingly rustic look and feel it features those all-important words ‘best friend’ in fabulous 3D lettering across the base of the frame. 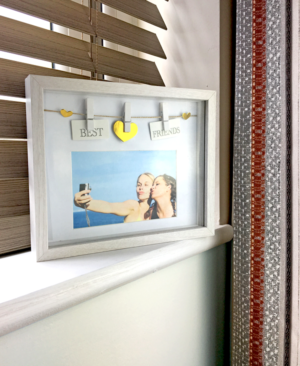 The two gorgeous white hearts to the side of the frame extend from jute that is tied in a lovely bow and enhances the look beautifully. 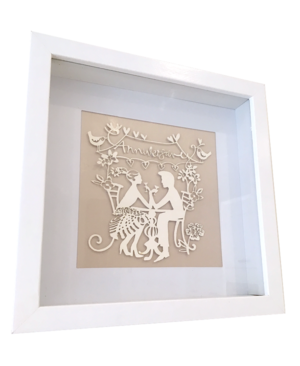 This frame is perfect for celebrating that special friendship. 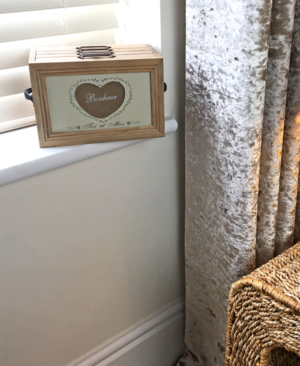 We love this vintage wooden photo file – it’s a great way of storing all those treasured photographic memories. 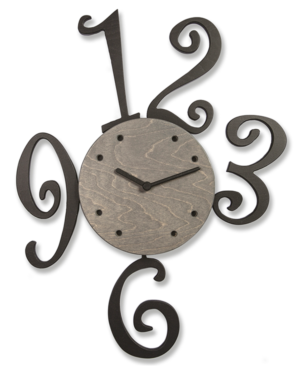 This Calligraphy Pendulum Clock oozes wow factor. 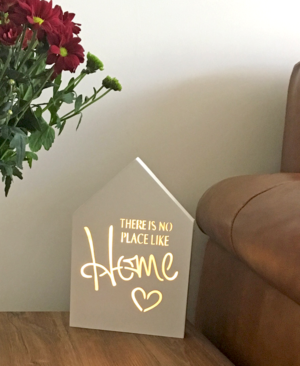 Its stunning design and striking size makes it worthy of ‘pride of place’ in any living space. 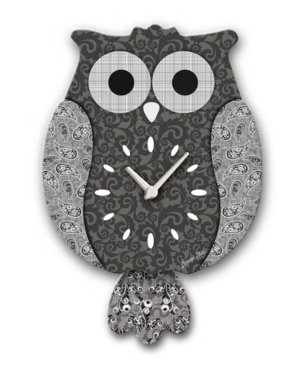 The simple, grey wooden face gives it a contemporary edge, whilst the surrounding calligraphy numbering is stylishly bold and ornate in contrast. 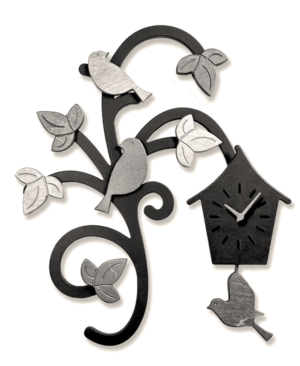 This Charm of Finches Wooden Pendulum Clock oozes personality and charm. 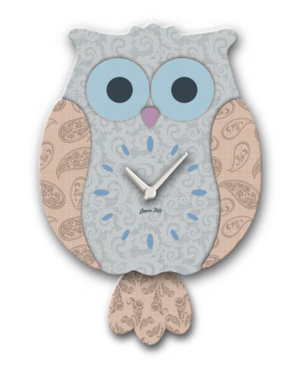 The detail in the design together with the meticulous workmanship is stunning. The soft curves of the branches are decorated with beautiful silver and grey toned leaves and home to the birds that perch there. 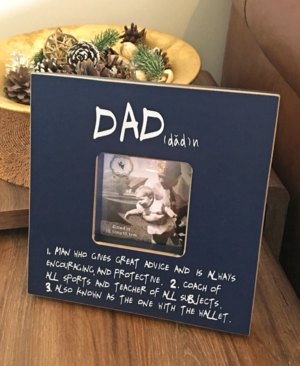 This Dad Wooden Photo Frame makes a thoughtful and personal gift. Aesthetically, the deep blue coloured background contrasts perfectly with the striking white text.